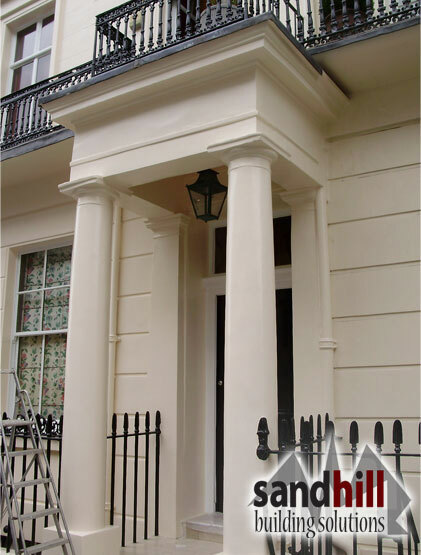 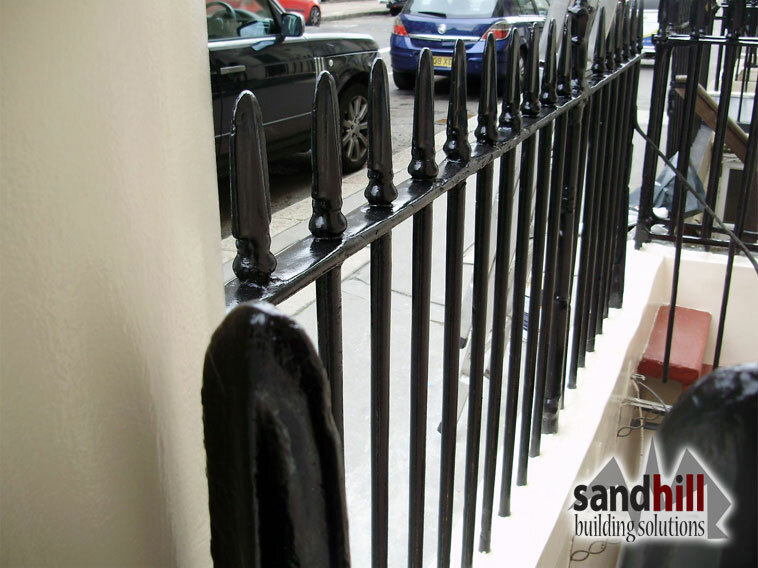 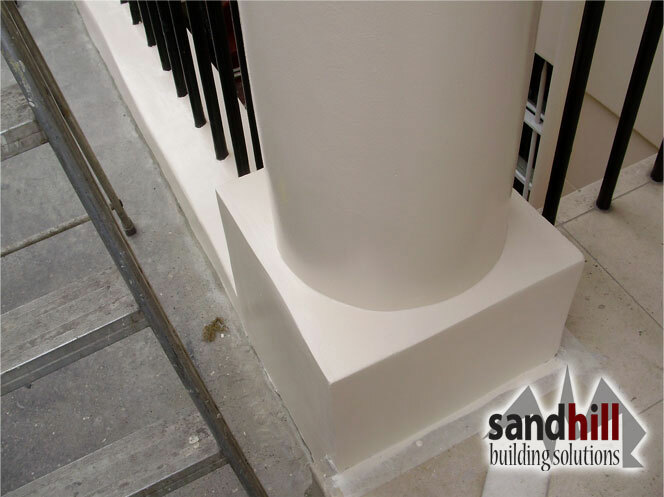 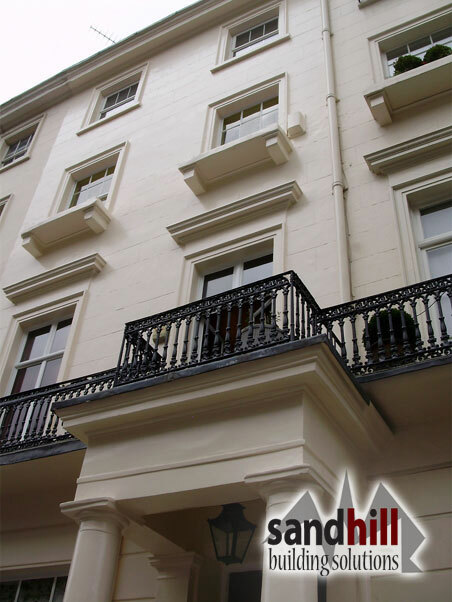 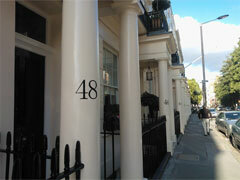 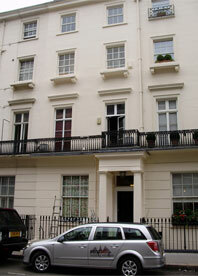 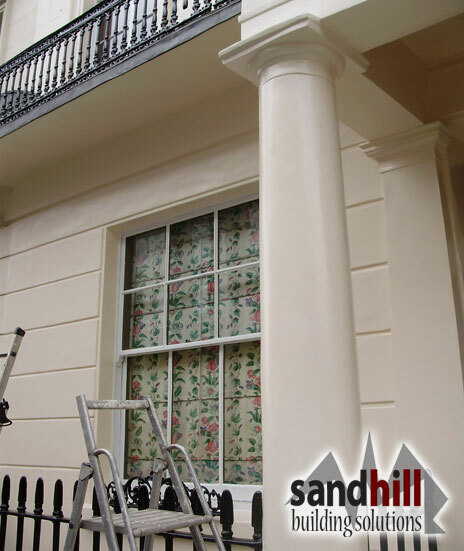 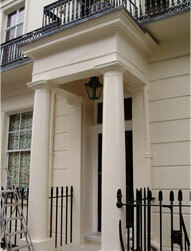 Renovation, painting and decorating the front fa�ade of house, SW1. 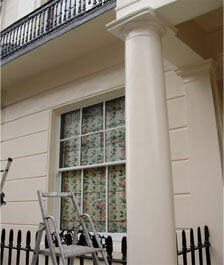 Renovation and Painting of Front facade of property on Ebury Street SW1. 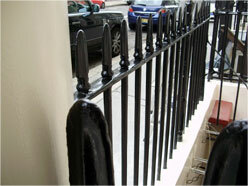 Renovation of pillars, re-decoration of railing. 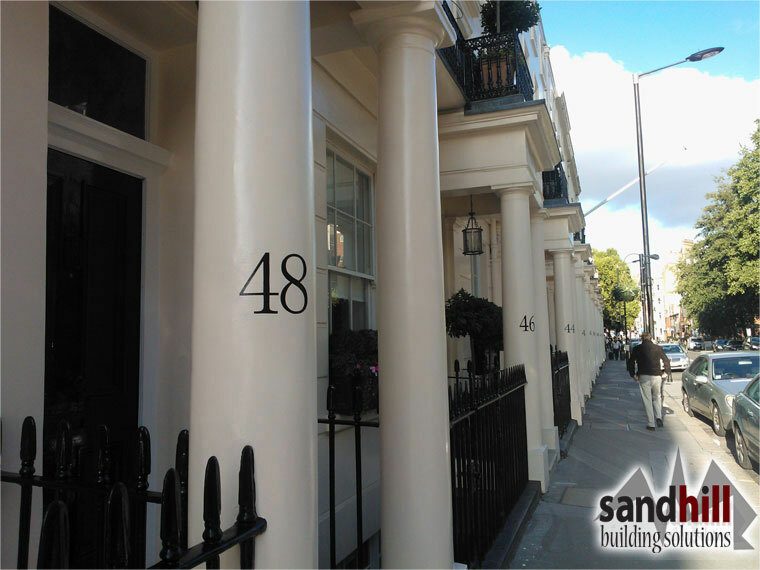 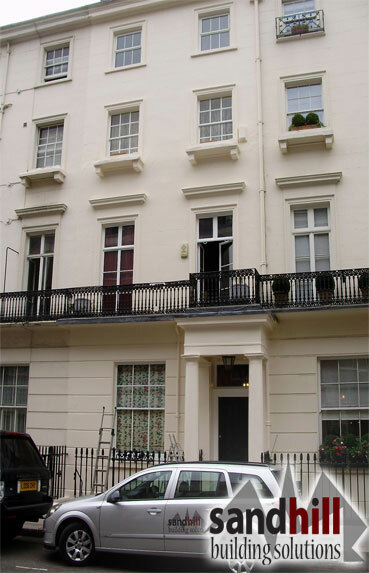 Renovation and painting of front fa�ade of property on EburystreetSW1. 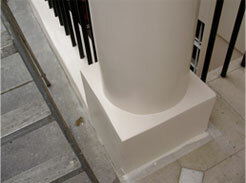 Renovation of pillars, re decoration of railing.